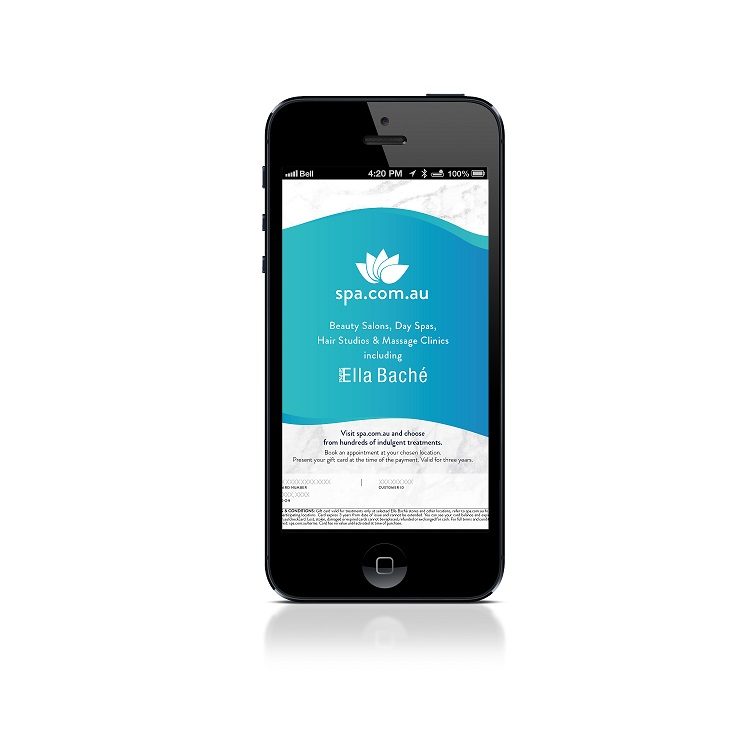 Our Ella Baché salons and day spas are proud to have been providing professional skin care and beauty solutions in Western Australia for over 18 years. 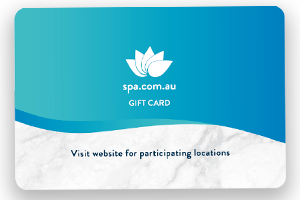 As one of the most awarded salon groups in Australia, and boasting over 20 fully qualified therapists we are so confident in our abilities we offer 100% service and product guarantees. We take pride in our ability to achieve excellence and our commitment to making you look and feel beautiful.